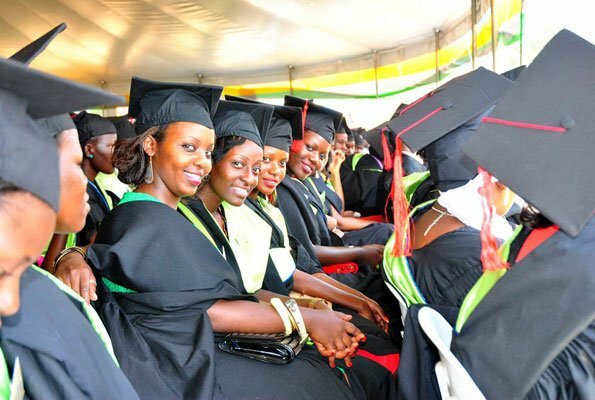 KYAMBOGO – Kyambogo University will be sending out a total of 8,173 graduands into the working world during its 15th graduation ceremony that started on Wednesday at their campus in Banda. The University will also be issuing out transcripts to its graduands on graduation day. This will be the first group of graduands to receive their academic certificates on the graduation day. 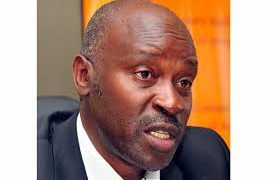 The University Vice-Chancellor Prof. Eli Katunguka told parents and graduands that they were going home with their certificates and transcripts as Kyambogo started a three-day graduation ceremony Wednesday. “This time around, graduands will go home with their academic certificates. This I the first group of students to get their certificates on graduation day, ” Prof. Katunguka said. Prof Katunguka, however, said much as the fees defaulting students will be allowed to graduate, they will not receive their academic transcripts and certificates until they clear the outstanding balance. He attributed the achievement to the implementation of the Academic Information Management System (AIMS). He said the system has enabled the university to process the transcripts on time. The students also said the issuance of transcripts will relieve them of the time and costs that they would have incurred if they had to return to the university to process transcripts. The institution had over 4,446 male and 3,757 females students graduating with certificates, diplomas and degrees from Kyambogo this year. Prof Katunguka said this is the highest number the university is graduating on their 15th ceremony, up from 7,078 and 6,479 in 2017 and 2016.